Legendary acceleration and fast charging have long been two of the proudest boasts of Tesla drivers. But now, according to independent electric-vehicle advice site Driving Electric, the tables are about to turn when it comes to charging speed. Next year, some electric cars from makers such as Audi will be beating Tesla's for mid-journey charge times, with much less expensive family EVs from the likes of Hyundai, Kia and Nissan sure to follow. It’s all thanks to the imminent rollout of a new network of 150kW charging points, at ordinary filling stations across the UK. BP Chargemaster has developed technology that will offer the fastest top-ups to date for electric cars, and it’s about to be installed on forecourts in 2019. 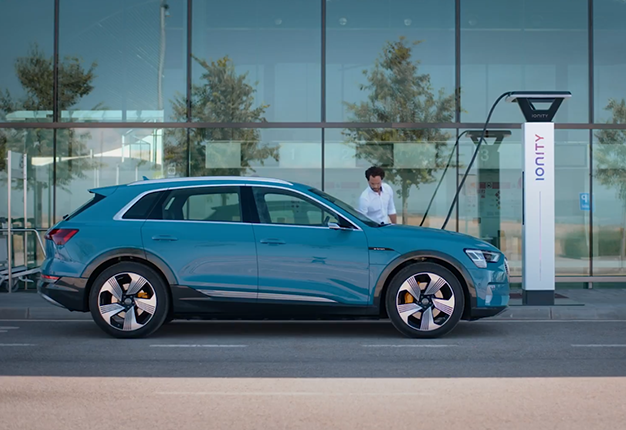 The new 'ultra-rapid' chargers are even faster than the famous Tesla Supercharger system, enabling cars like the new Audi e-Tron to charge up from 32 to 321km of range in under 30 minutes. Vicky Parrott, Associate Editor of DrivingElectric.com, says the move heralds another major step toward electric vehicles entering the mainstream, where driver convenience is vital for encouraging widespread adoption. Pub chain @MarstonsPLC has announced it will install a network of 400 @engenieUK charging points across the UK, with the first 19 sites becoming operational in early 2019 ?? "As soon as BP Chargemaster revealed their plans to us, I knew it was a game-changer," she said. 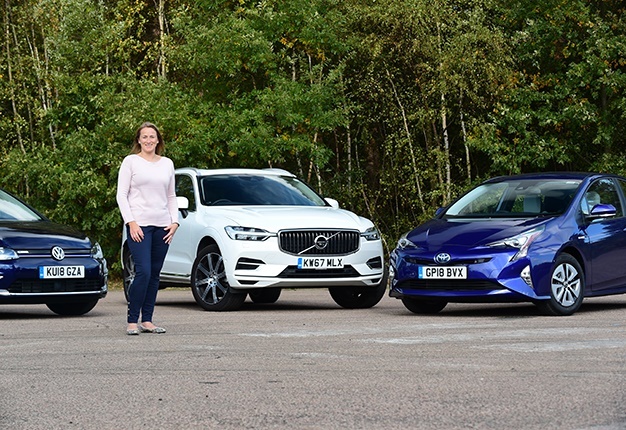 "Even now that EV choice, price and range are coming within reach of ordinary motorists, everyone knows that one of the factors still making drivers hesitate is mid-journey charging time. "Cutting the time it takes to get back on the road to within the space of a short comfort and coffee break will remove another barrier to adoption by significantly cutting longer journey times," Parrott added. 2,400 @Pod_Point chargers will be installed across 600 @Tesco stores in the UK, offering customers free 7kW charging by 2020 ?? recently reported that sales of pure electric vehicles in October this year were 86.9% higher than in the same month a year ago. And even used electric cars saw a rise in sales of 8.3% during the third quarter of 2018, as fears about battery reliability begin to reduce among curious consumers. The ultra-low emissions of electric cars and hybrids are now proving a major attraction for motorists, often driven by increasing financial penalties for more polluting vehicles. Between low tax and fuel costs, and the prospect of free entry to emissions-restricted city centres, electric cars are becoming an increasingly cost-effective choice for ordinary drivers. "People tell us that range on a single charge is their biggest worry, but when you dig deeper you find that if a much faster charge is possible, it goes a long way toward reducing that concern," Vicky Parrott said. "The imminent arrival of BP Chargemaster’s new ultra-rapid charging network can only add momentum to the pure electric-car market as it heads for a breakthrough into mainstream motoring," she said. "BP believes that fast and convenient charging is critical to support the successful adoption of electric vehicles," confirming the plans to introduce the fastest EV charging system yet, Tom Callow of BP Chargemaster said. "In 2019, BP Chargemaster will begin the rollout of 150kW ultra-rapid chargers on BP forecourts, which will provide the fastest rate of charging for electric cars currently on the market. "The rollout of 150kW ultra-rapid chargers will complement BP Chargemaster's existing network of 50kW rapid chargers and destination chargers, which will continue to be expanded. The planning for the forecourt rollout is underway and we will be communicating further details when we can," Callow concluded.